Field Notes: 25 Jun 2007 near Farrington's. 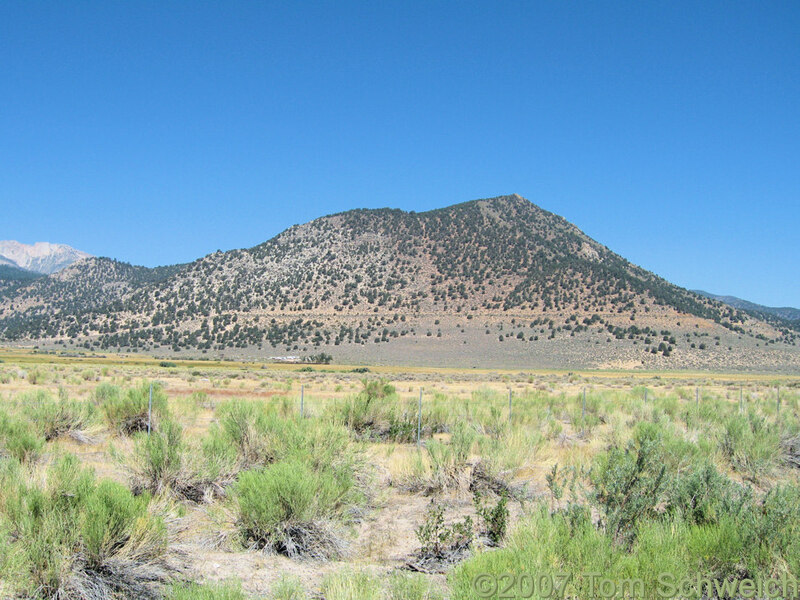 U. S. Highway 395: near Williams Butte. Other photos about Geography - Mono Lake Basin, California or Willliams Butte.